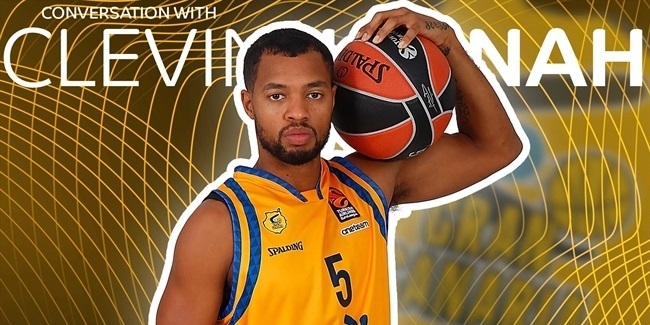 Herbalife Gran Canaria and its team captain Eulis Baez signed a deal on Friday that will keep the veteran power forward at the club for one more season, his seventh with the club. Baez (2.01 meters, 36 years old) averaged 8.7 points, 4 rebounds and 1.6 assists in 15 appearances in the 7DAYS EuroCup last season, while posting 9.2 points, 4.4 rebounds in Spanish League action. 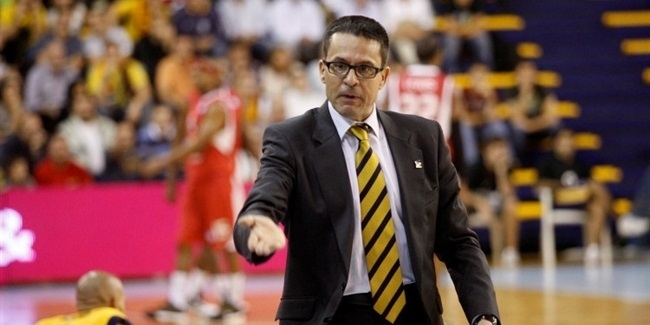 Baez helped Gran Canaria reach the Spanish League semifinals last season, win the 2016 Spanish SuperCup title, and make it to the EuroCup finals in 2015. A former volleyball player, Baez started his basketball career with Los Mina of his native Dominican Republic. He has also played for Akasvayu Vic, Baloncesto Leon, Valladolid and Joventut Badalona of Spain and San Lazaro, Indios de San Francisco and Leones de Santo Domingo of the Dominican Republic. Baez has been a member of the Dominican national team, which he helped to win the 2012 CentroBasket and a bronze medal at the 2011 FIBA Americas tournament. 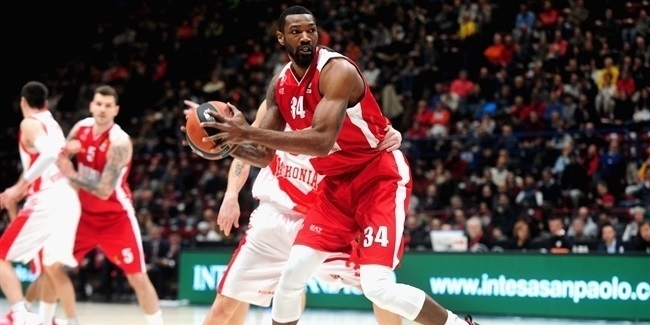 After four EuroCup seasons, Baez is now set to make his Turkish Airlines EuroLeague debut.